Netflix has just announced a partial roster of guests for Joel McHale’s new topical series, The Joel McHale Show With Joel McHale, which could explain why you got a Community notification. The premiere episode features Kevin Hart as the lead guest, but there will also be appearances from Alison Brie and Jim Rash, as well as Mike Colter, Jodie Sweetin, and Paul Reiser. There’s no word on what we can expect to see from the Greendale alums and others, but looking at the list, we see everyone already has some Netflix-based project, so maybe they’ll talk about the office holiday party. 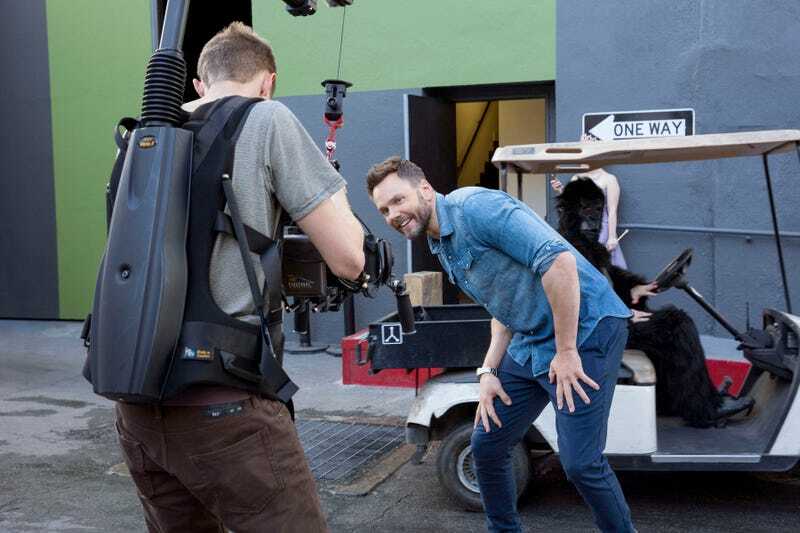 We’ll find out when The Joel McHale Show With Joel McHale premieres February 18.